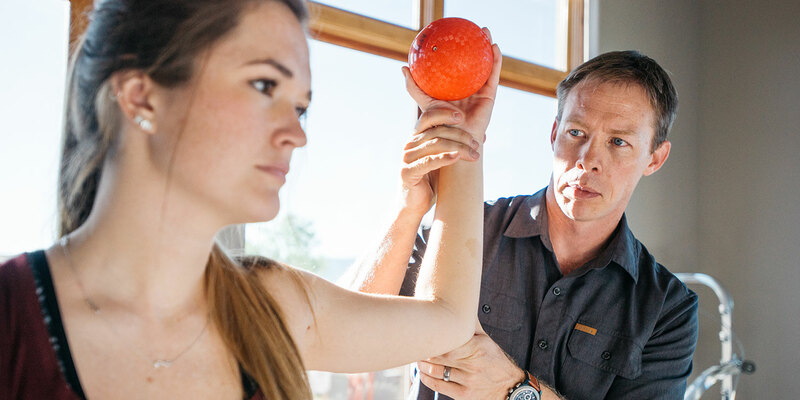 Our staff includes the largest collection of Board Certified Specialists, athletic trainers and certified strength and conditioning specialists in the Gallatin Valley. A concussion is a traumatic brain injury that is caused by either a direct force to the head, or a force transmitted through the body to the head. Concussions can have many symptoms; from cognitive difficulties, headaches, fatigue, sleep disturbances, emotional changes, balance disturbances and loss of motivation. Our concussion management program offers access to specially certified physical therapy experts who provide individualized evaluation and rehabilitation programs for patients of all ages. They will guide the patient through a program for returning to work, sport or everyday activity. 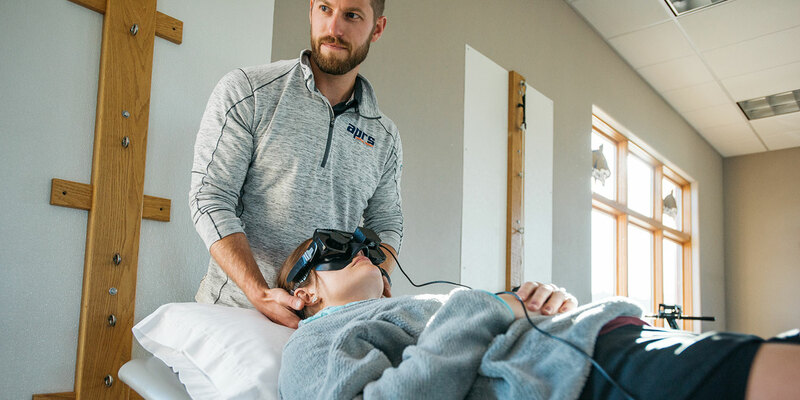 Vestibular Rehabilitation therapy (VRT) is a specialized physical therapy designed to reduce/eliminate symptoms of dizziness and imbalance, or motion-related disequilibrium. APRS has multiple specialty trained and experienced physical therapists in providing VRT. 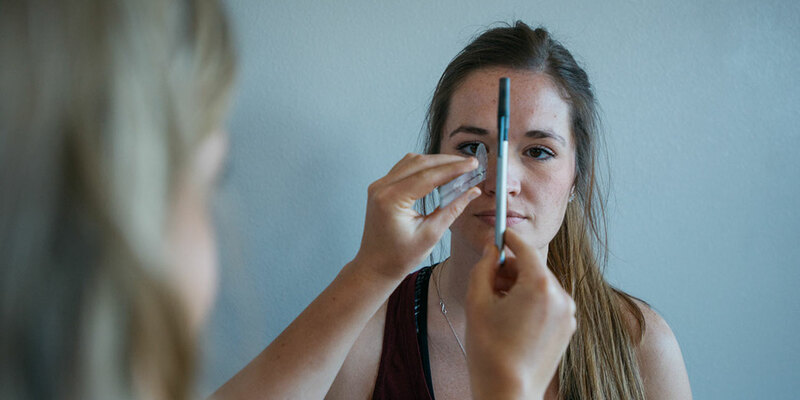 With the assessment of eye movements with specialized goggles, balance assessment and medical history review a customized treatment program will be designed based on the patient’s specific needs. Orthopedic physical therapy focuses on evaluating, diagnosing and treatment of injuries to the musculoskeletal system including muscle, tendon, bone and ligaments. Orthopedic physical therapy helps in reducing pain, increasing strength and motion and decreasing swelling to improve function. Providing specialized care to athletes of all ages and abilities. Having multiple sports certified therapists and experience with professional, collegiate, high school, adolescent and recreational athletes we offer skilled therapy for rehabilitation, injury prevention and full return to sport without limitation. Functional testing is utilized for determining appropriate return to sport activities. Manual therapy is skilled passive movement of joints and soft tissue. It is intended to improve tissue extensibility; increase range of motion; induce relaxation; mobilize or manipulate soft tissue and joints; modulate pain; and reduce soft tissue swelling, inflammation, or restriction. Our therapists have achieved specialty certifications in dry needling, myofascial release, and instrument assisted soft tissue mobilization. Providing quality, affordable temporary and permanent orthotics designed by physical therapists trained in anatomy, gait and biomechanical analysis. Orthotics are used to promote efficient mechanics and reduce injury, provide control and support for optimizing performance. Temporary orthotics are used as an inexpensive option to determine the benefit of an orthotic and appropriate fit. The health of individual workers impacts the health of companies and communities. At APRS physical therapy our seasoned experts are passionate in providing efficient services, improving the productivity of people within the context of work. Our therapists have advanced training in ergonomic assessment and functional testing. Throughout the process of work injury management APRS physical therapy strives for effective and frequent communication with all stakeholders. Based upon job analysis, we assist employers in the proper placement of new employees. 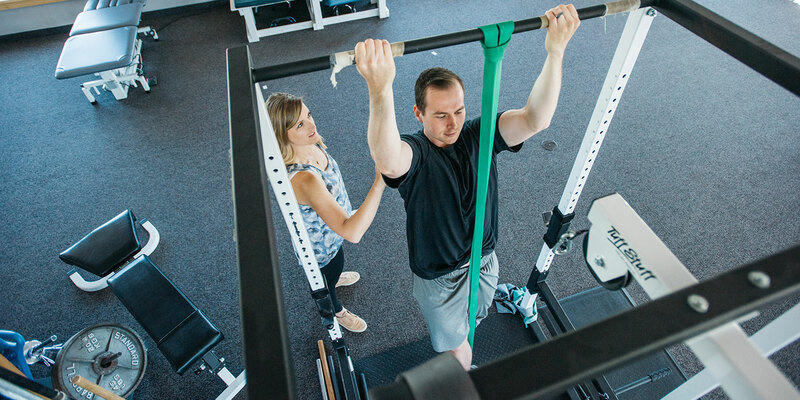 Evaluation of Functional Capacity: Individuals that present with work limiting conditions are rapidly assessed to determine a safe level of function and work-related goals. Work Pass Evaluations: We provide progressive measurements of change in functional ability of the injured worker. Work Rehabilitation: The aim of interventions is to safely increase the capacity to work while managing musculoskeletal discomfort or injury, returning individuals to maximum productivity. APRS Physical Therapy is the only clinic in the Gallatin Valley equipped with offering Pilates as an aspect of the rehabilitation process. The APRS Pilates equipment used is designed to take individuals through ranges of motion they are not able to do against gravity because of injury. Incorporating Pilates into physical therapy allows the individual to gain core strength and stability, endurance, muscle and breath control while focusing on proper posture and movement patterns as well as balanced flexibility and strength. Individuals of all ages and abilities with injury can benefit from the addition of Pilates concepts to their injury recovery. APRS is also able to incorporate the practice of restorative or chair yoga as a part of physical therapy. The use of yoga in physical therapy can bring awareness to posture and diaphragmatic breath while promoting the movement of joints through their full range of motion to increase flexibility. Individuals balance can be improved through the use of yoga secondary to standing balance postures strengthening stabilizing muscles and improving proprioception. Physical therapy with yoga incorporated into it can be especially helpful for patients with chronic pain, fibromyalgia and arthritis. Copyright ©2018 Bozeman APRS. All Right Reserved.